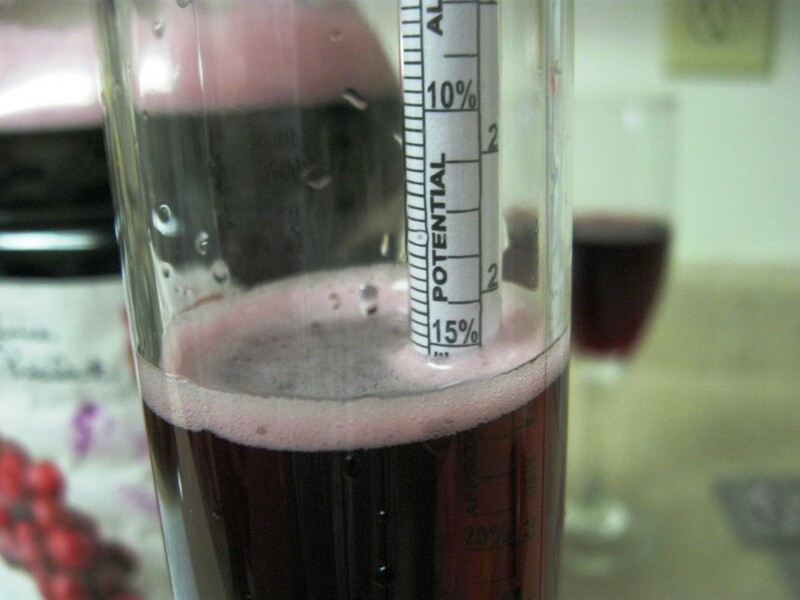 Learn how to make your own red wine! This tutorial is about stripping wine making down to the absolute bare minimum. It’s so simple that you can get going with just $5 in equipment, and start a batch of wine in under a minute. tic chemicals like potassium sorbate and sodium metabisulfite and Campden tablets and acid blend all the other weird extras home winemakers are adding these days. Do you think the pilgrims who landed at Plymouth rock used this chemical warfare when they made wine? You DON’T need crazy siphoning equipment and large glass carboys that take up half your garage and make your brewing corner look like a mad scientist’s laboratory. Instead of using all this equipment to make big vats of wine a couple times a year, follow this simple 1-minute wine tutorial 26 times a year. 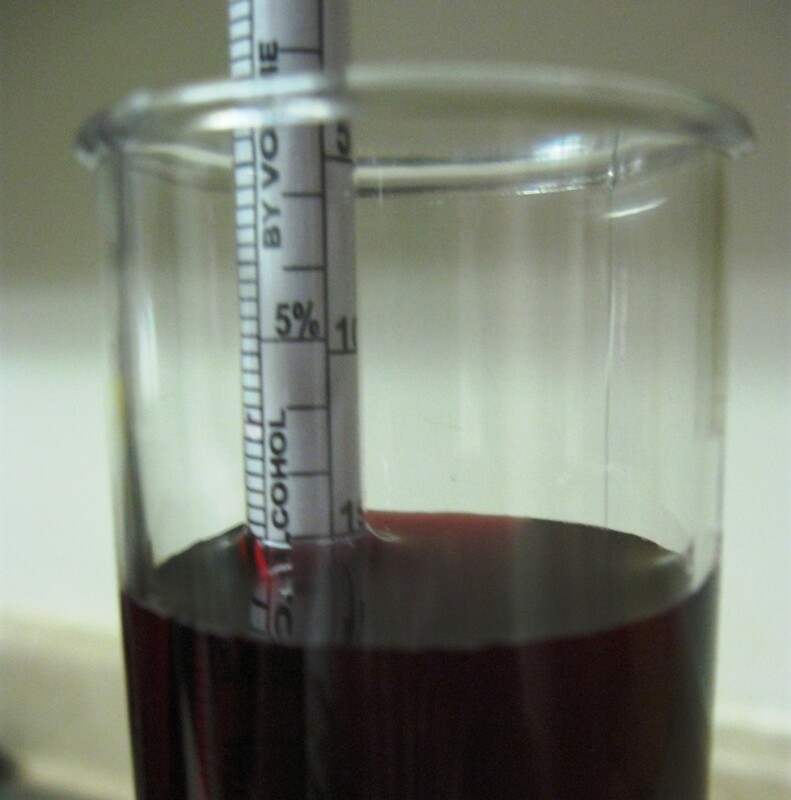 You’ll save way more time and money doing your wine in tiny batches. 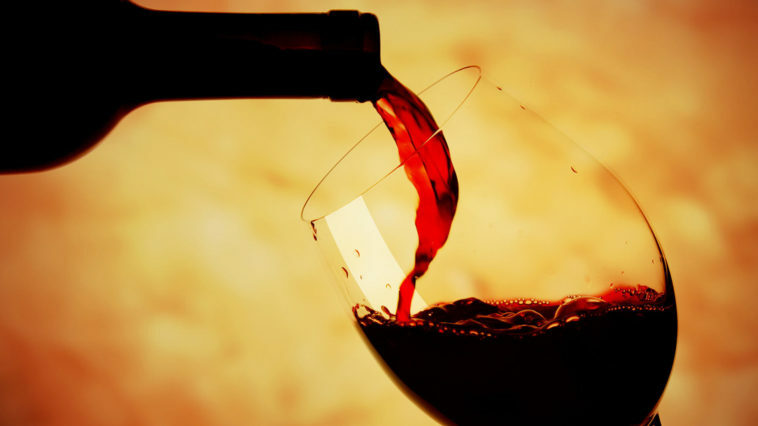 Traditional wine is a living, breathing organism that our species has developed a symbiotic relationship with over millennia. It doesn’t need a chemist – it needs a babysitter. Airlocks – Lets air out so your brew jug doesn’t literally explode. At the same time, it keeps foreign yeasts and bacteria out. There are 2 popular designs and I use the 1-piece design because it’s cheaper and harder to break. 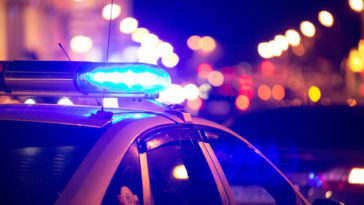 Total estimated cost of equipment – less than $5. If you are lucky enough, as I was, to have a homebrew supply store near you, get this equipment there. Yeast, plugs, and airlocks are all about a dollar each and the hydrometer probably runs about 10$. I used to do all my brewing of wine and beer in 6-gallon carboys and buckets – but it’s just too much work. I’m going to do something I’ve never done before and discourage you from using 5-gallon buckets or carboys to make wine. 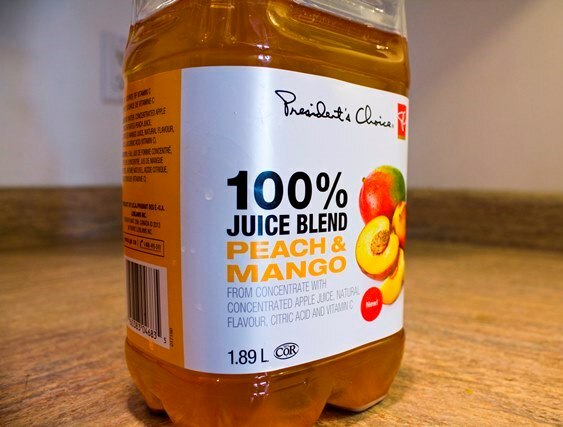 Shoot for around 1 gallon, but the exact size is up to your supermarket – because the key to 1-minute wine is to brew right in the container the juice comes in. This way you know the juice is completely contaminant free. 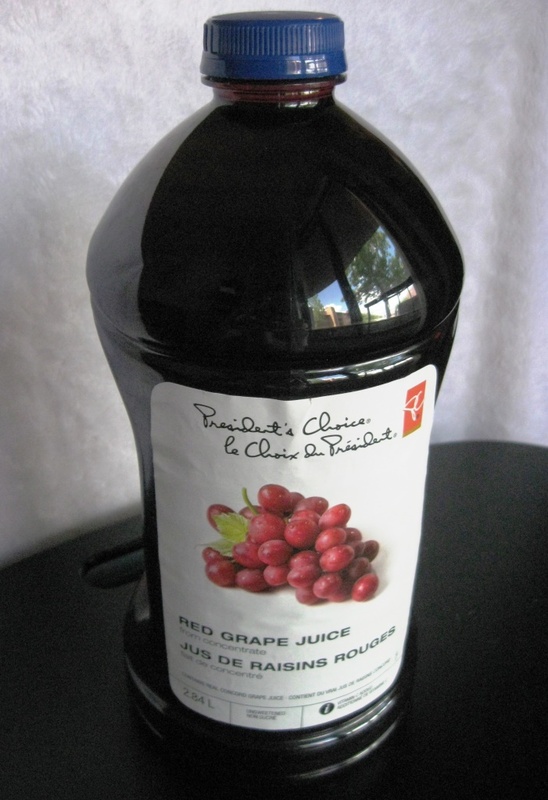 The grape juice I’m using in our example has 41g of sugar per cup – that’s pure grape sugar, no added sugar whatsoever. Ideally, we want about double that – but we can make up the difference by adding pure sugar or honey. I’ve successfully brewed a batch in a 1.89-liter bottle, which is exactly half a gallon. It’s almost impossible to shake a massive 5-gallon carboy of juice very well, but even a kid can shake a gallon of liquid without breaking a sweat. 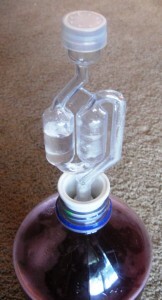 The max speed of bubbles in your airlock for a 3/4 gallon jug – about 5 seconds between bubbles. Once about 50 seconds pass between bubbles this will be ready to cap and store. To find your final alcohol content, just subtract your initial reading from your final reading. So in my case, 15% – 0% = 15% alcohol. 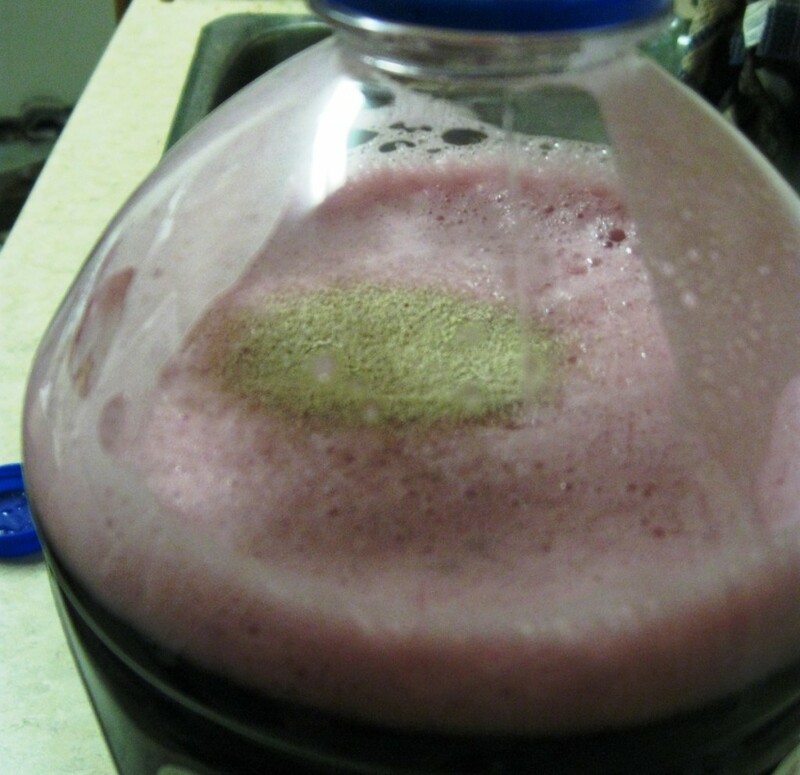 Just slowly and gently pour your finished wine into a container of the same size, leaving the yeast behind. Discard the spent yeast in the compost pile or something. This stuff is really nutritious. Your wine will probably taste TERRIBLE right off the bat, that’s normal. It might be to your liking after only 2 weeks or could take as long as 6 months. The more white sugar you use, the longer it seems to want to age for. In the meantime, buy another jug of juice and begin the process over again. 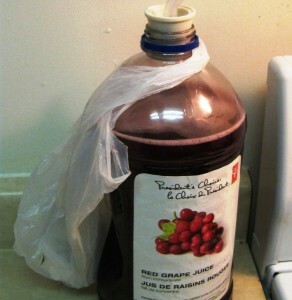 I always have one jug going on the counter between the stove and refrigerator – the warmest part of the house. Watch your “wine cellar” for bottles that seem to be bulging. This means your yeast is still actively producing carbon dioxide. That’s not a problem, you just need to vent the CO2 off by unscrewing and re-screwing your cap to let the extra gasses out, just like you would with fizzy soda. If this happens, it means you didn’t wait long enough during your brewing stage. Check out more DIY articles by clicking here.